Last week my mood was up and down. I just found my moodbooster other than my gorgeous friend, Kevin. 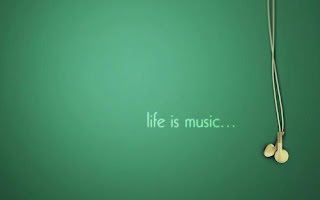 And my moodbooster is MUSICS. Yeah, music could make my mood back to the right line. You should tryin to listen them. Up the volume of your headphones and ignore the world ! !